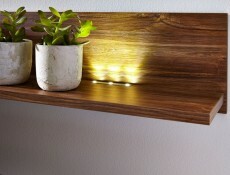 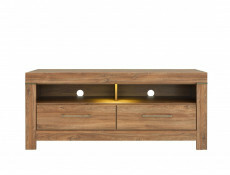 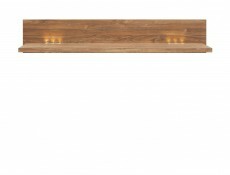 Wall Mounted Shelf with LED light in Oak Stirling finish 139cm wide from Gent modern furniture range. 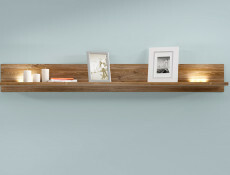 - Small wall shelf will help you efficiently utilize the available wall space even in small rooms. 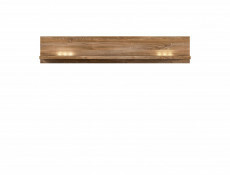 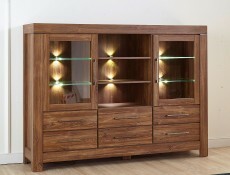 - The shelf comes with modern mains powered energy saving LED lighting. 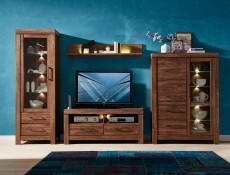 Subtle lighting helps perfectly display your decorations and will create a cozy atmosphere inside. 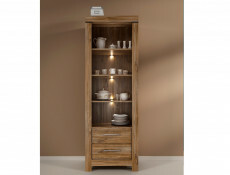 - You can hang the shelf at any height and make the interior design match your needs and expectations. 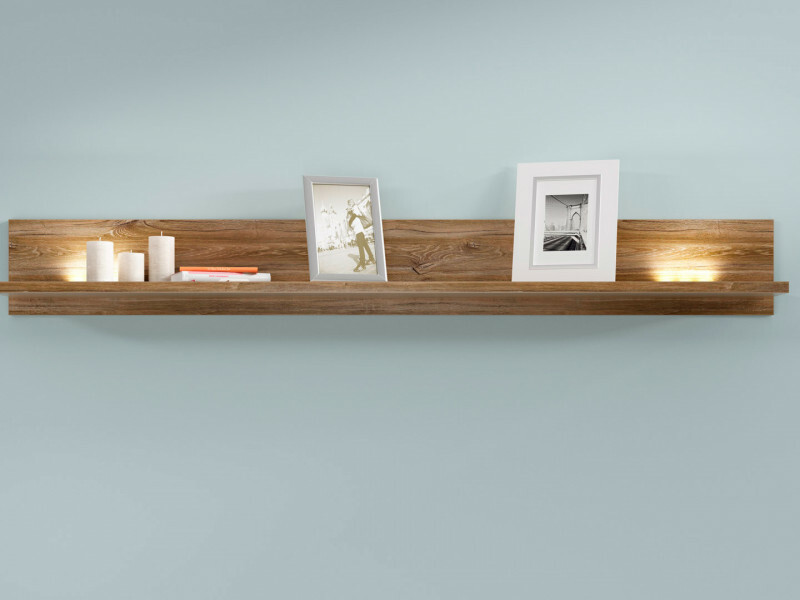 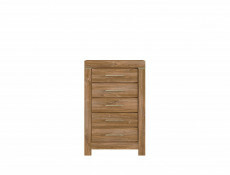 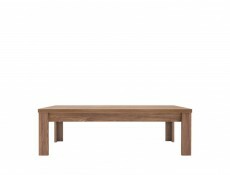 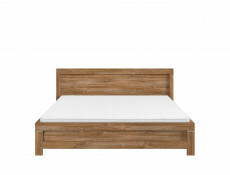 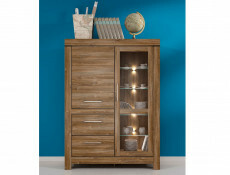 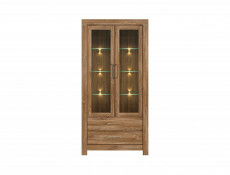 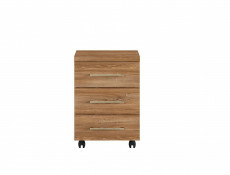 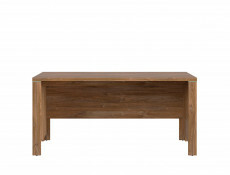 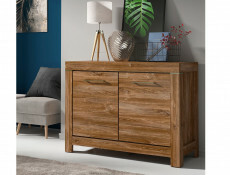 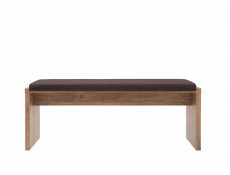 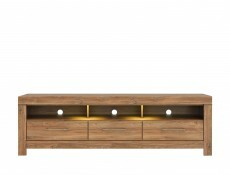 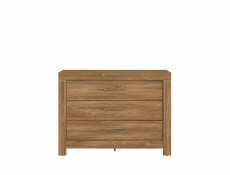 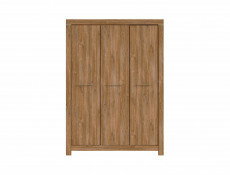 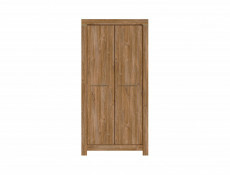 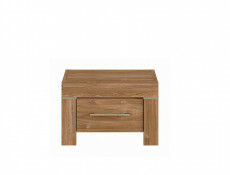 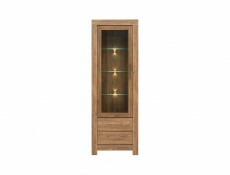 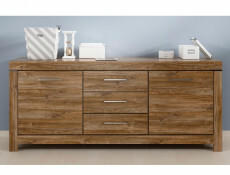 - The shelf is available in warm Stirling Oak color with clearly visible wood grain finish. 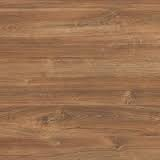 Universal color will serve as perfect background for decorations and accessories in many colors.